The broadness and experience of the Team of Dawid & Partnerzy and Of Counsel associates allows us to provide comprehensive legal services of business entities and natural persons. 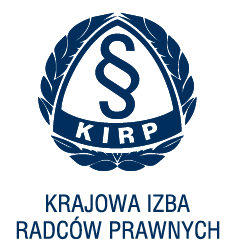 In our activities we combine traditional reliability with modernity. We provide advisory services and participate in negotiations and mediations. 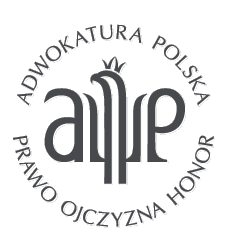 We represent our Clients with commitment in proceedings before common courts of law, including the Court of Competition and Consumer Protection, administrative courts and the Supreme Court, the Supreme Administrative Court and the Polish Patent Office. We also engage in arbitration, administrative, and enforcement (vindication) proceedings. 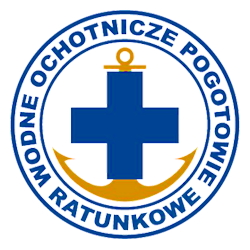 We render services for Clients in Polish, English, German and Russian. In case of any doubt, please contact the Secretary’s Office of the Law Firm.